Calling ALL BBQ Chicken Salad Lovers.... even those who don't love it... need to try it! 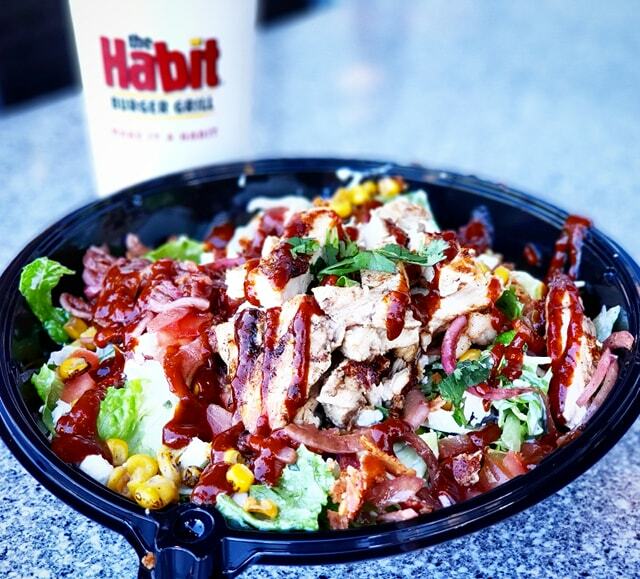 Beginning January 23, The Habit Burger Grill, Irvine based restaurant company renowned for its award-winning Charburgers, introduces a new flavor-filled salad... the Southwest BBQ Chicken Salad and as a permanent addition to their menu. 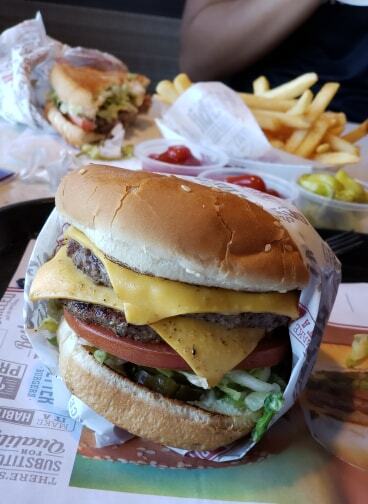 This past weekend after and in-between two soccer games in San Diego, we found their local The Habit, and dove right into the foodie goodness we love. I don't mind feeding The Habit to my kiddo in-between soccer games, its grilled, there are many options like chicken or a salad too and we all love it! Their restaurants have been serving the Best Tasting Burger in America exactly this way since the first Habit opened in 1969. 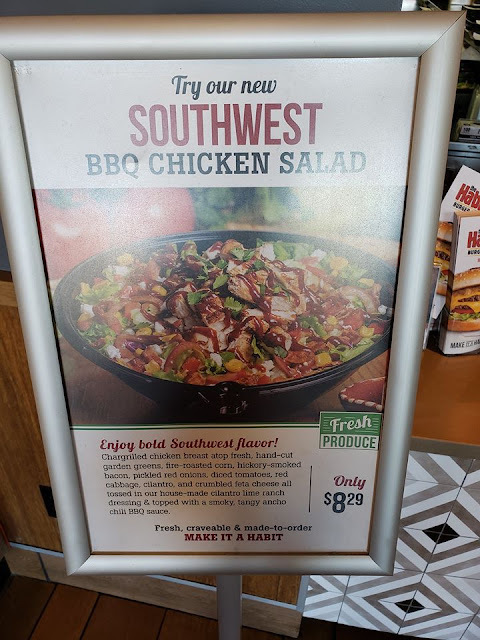 Tried the BBQ Chicken Salad yet? What do you think?